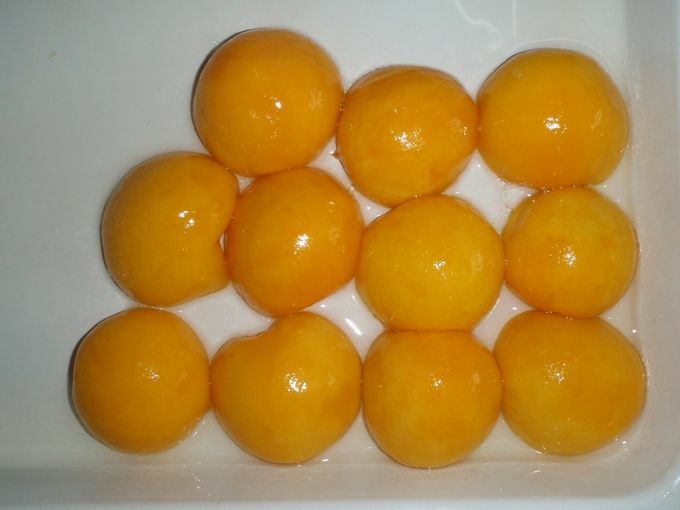 We can supply delicious canned peach in halves, slices, dices. 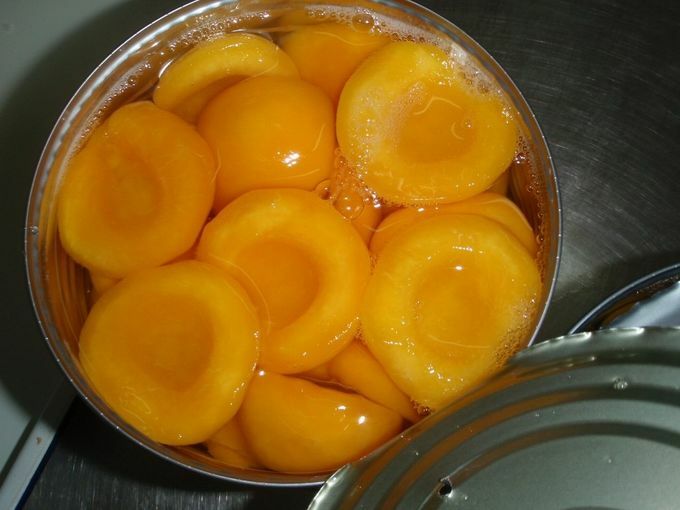 We offer top quality delicious, juicy, ready-to-eat peach in cans, which are naturally sweet and have no added sugar. 1. 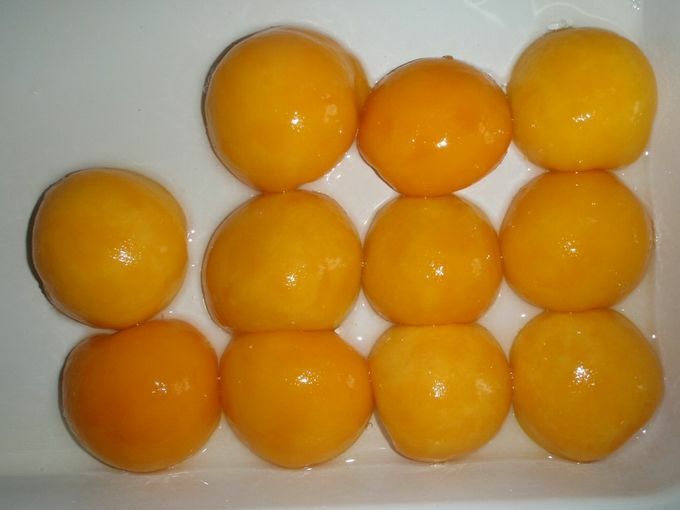 Profession: We are the professional Supplier of canned fruit and vegetable.